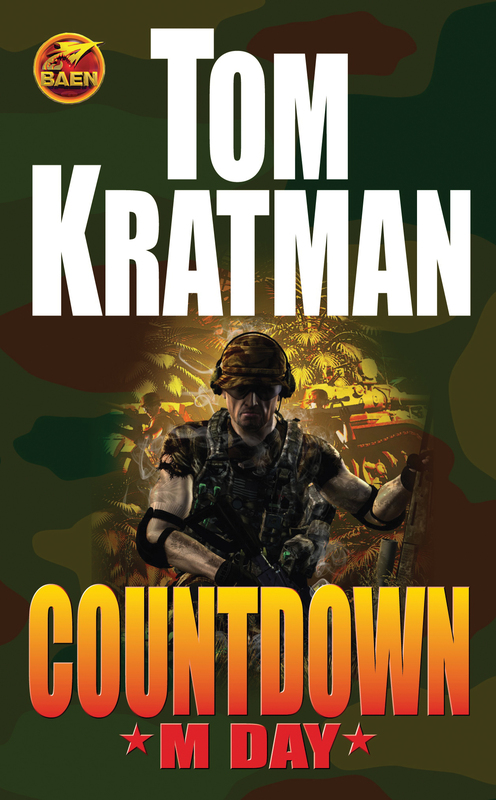 #2 in the breakthrough Countdown modern-day military adventure series. Brutally effective retired Army colonel Wes Stauer commands a crack outfit of former comrades to pull off a miracle mission. But Stauer must also harness and direct the brute within himself – a beast he will need in order to destroy an intelligent enemy who is as implacable as Stauer himself. War is brutal. Colonel Wes Stauer gets it. He ought to. He was once one of war’s most brutal practitioners – not to mention one of its most effective and least bloody. Brutal yes; stupid no. Now, not only must Stauer command his crack outfit of former comrades and pull off yet another miracle mission, he must also harness and direct the brute within himself – a beast he will need in order to destroy an intelligent enemy who is as implacable as Stauer himself. Okay, almost as implacable. There will be war. And there will be warriors like Wes Stauer who have the know-how and, once set in motion, the unstoppable professional drive, to see the bad guys to their graves and destroy every last earthly piece of their nasty legacies.